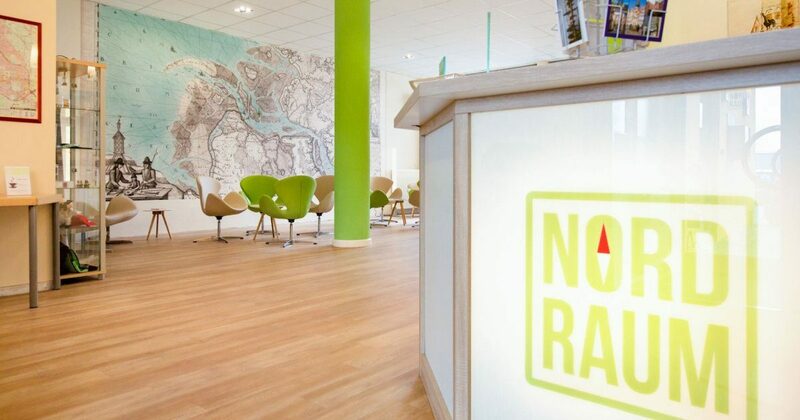 How can I book in the Hotel NordRaum? You are welcome to book on our homepage www.hotel-nordraum.de or by phone at 0421-458570. How do I use the online booking? Enter the arrival and departure dates, the number of guests and the room preference in the boxes provided and you will be redirected to the booking platform where you can choose the room you want to book with the price a booking confirmation by email. Can I make a reservation without using the online booking? Yes, you have the possibility to call us on 0421-458570 or use the online form on our page under contact / booking. How do I book promotions and offers? Actions and offers are partly available in the online booking, but in any case you can reserve all promotions and offers by phone or by email. For group reservations you can use our contact form to send a request with the desired dates or call us at 0421-458570. You can cancel all reservations free of charge with cancellable rates until 18.00 on the day of arrival. Exceptions to this are group reservations: Group reservations of 5 rooms or more, special cancellation conditions apply. Non-cancellable rates, these rates will be immediately charged to your credit card and are not cancelable. If you have made a booking via HRS, Booking or Kurzurlaub.de, the cancellation conditions described there apply. Cancellations must be made via the respective portal, otherwise cancellation fees may apply for the guest. Where can I find the current prices? You can see all the current prices through our online booking by entering the desired period, etc. and you will see all available rooms and offers for the desired period. How much is parking at Hotel NordRaum? Parking is free for our hotel guests, by car in front of the hotel." Buses and trucks can also be parked in the immediate vicinity free of charge. How much does breakfast cost at Hotel NordRaum? The breakfast buffet costs 10,- € per person. You will receive a great selection of fresh and regional food and drinks. With us you can pay cash, with Girokarte, MasterCard, VISACard or AMEX. 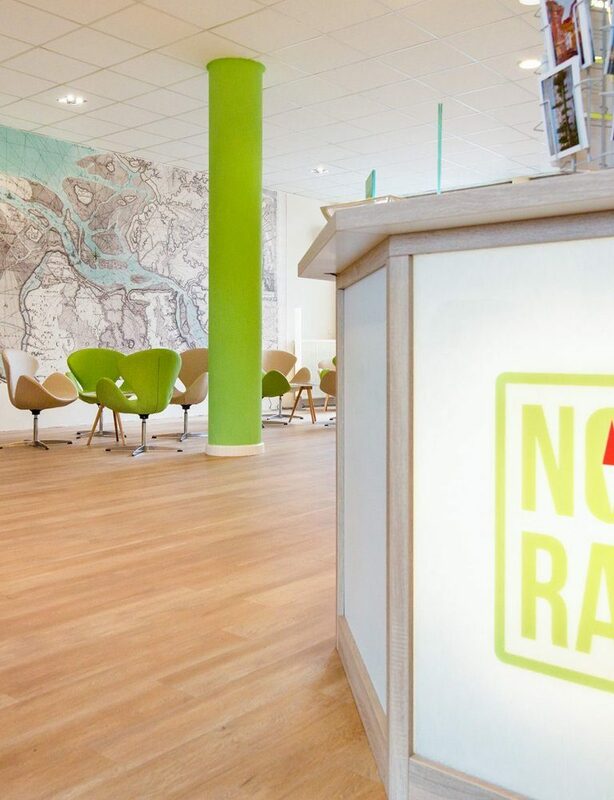 How long is the reception at Hotel NordRaum staffed? When can I check in on the day of arrival? Check in on arrival day: 14:00 to 23:00 On most days our reception is open 24 hours. If it is important for your arrival, please ask for the current opening hours by phone: 0421-458570. By when do I have to check out on the day of departure? You can use the room until 11.00 a.m. on the day of departure. Late departure is subject to a surcharge and must be clarified in advance with the reception desk. Can parking spaces be reserved? No, that is not necessary. Parking is free of charge directly in front of the hotel. Sufficient parking spaces are always available.